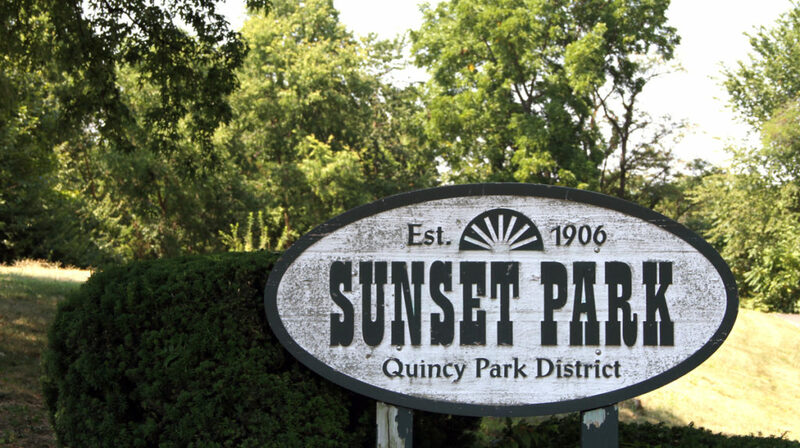 Sunset Park has 14 acres of natural beauty located at 3rd & Cedar. This park is popular for its scenic view of the mighty Mississippi River and its wonderful plant life. This is one of three continuous parks with rock-lined roadways on Quincy’s north side.